2015 is the Year of Mexico in the UK and the Year of the UK in Mexico. 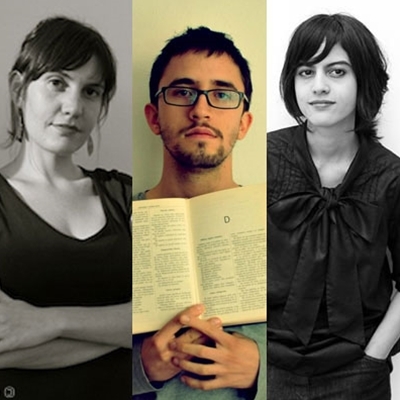 To celebrate we’re working with the British Council and Conaculta to present México20, a project that promotes 20 new voices of Mexican writers under the age of 40 and brings their work to an international readership. Come and join three of the emerging superstars of the anthology for an evening of Mexican stories, music and drink. With music from the stunning mariachi band Las Adelitas.